The Welsh broadcaster moved to a HD-capable headquarters in Cardiff Bay last year. 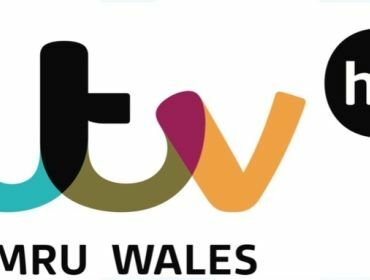 ITV Cymru Wales will become ITV Wales HD on August 25th. 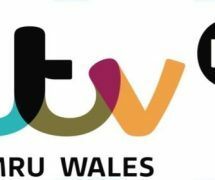 Currently, the ITV HD channel is that of the ITV Central region, and instead of Welsh viewers being able to receiving BAFTA Cymru award-winning best news programme, ITV Wales at Six, they get ITV News Central. But, all that will change when Welsh viewers will receive ITV WALES HD on Sky Channel 103. * If you have a Freeview box the SD service will be at 3 and if is HD capable then the HD service will be at 103. * If you have a Sky HD box, the HD service will be at 103. If you have a Sky SD box, the SD service will be at 103. * If you have a Freesat box the SD service will be at 103, and if it is HD capable the HD service will be at 119. * If you have Virgin Media, the HD service will be at 113. ‘A key strength of ITV Cymru Wales is that the news and programmes we make in Wales are available to all viewers in Wales, so it’s fantastic that we will soon be transmitting in HD. Securing the investment needed for HD transmissions across Freeview, satellite and cable has been a key priority for us since our move to our new broadcast centre in Cardiff Bay a year ago. It further demonstrates the value that ITV places in the distinctive news and programmes we make here in Wales. You may need to retune your TV or set-top box from August 25 to receive all of the ITV services in your area.